We discuss your project on the initial phone call by getting some basic site information and what you are looking for with your outdoor living project. 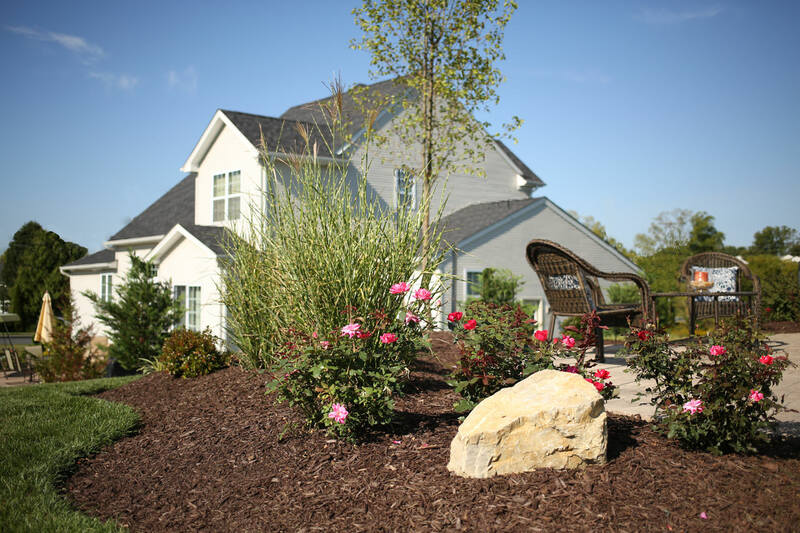 Our projects range from basic front yard renovations with a walkway to complete backyard renovations with all the amenities fit for a king and queen! 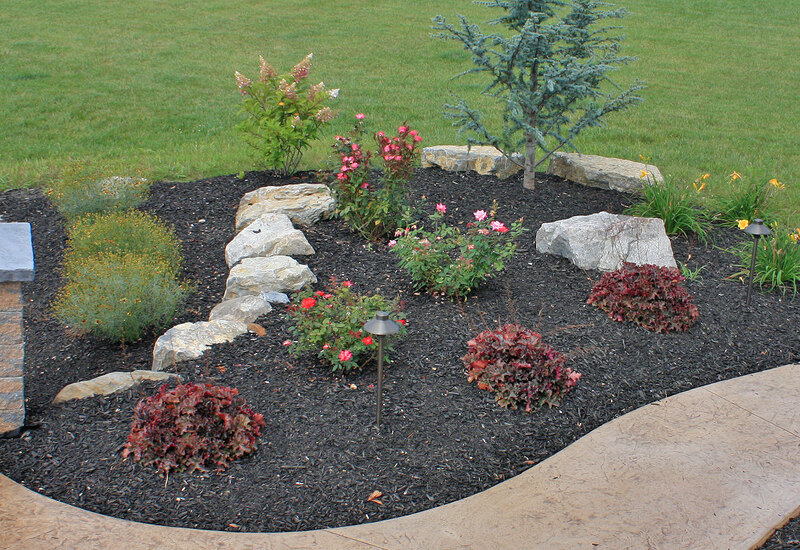 After we discuss your landscape design project we will then set up an appointment to discuss more on site. 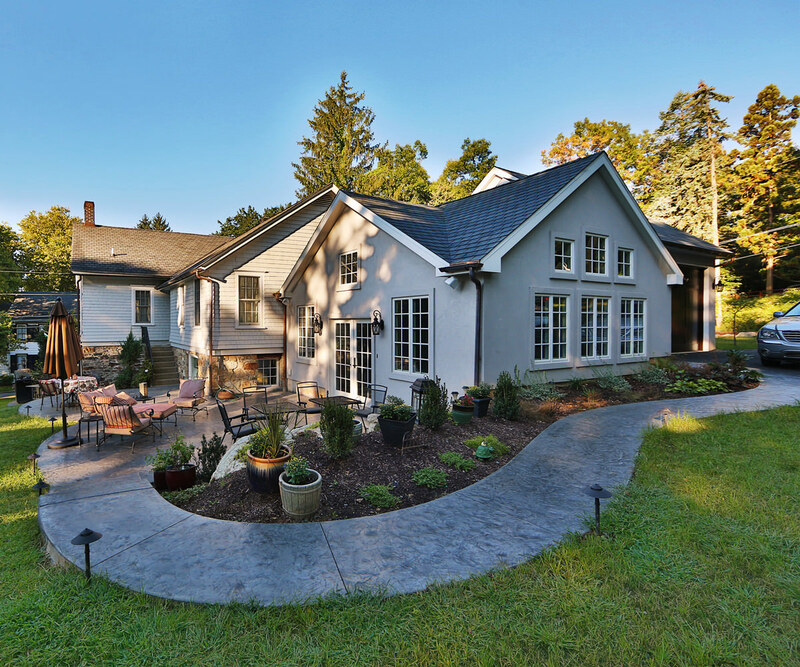 While on site, we will take notes and measurements of existing elements, and combine that with your requests and our design knowledge to create a landscape that fits your needs and wants. We will discuss material options, such as hardscape materials like stamped concrete or pavers, and go over the process and prices for each. Once we get an understanding of what you are looking for then we will begin our planning and design you something extraordinary!